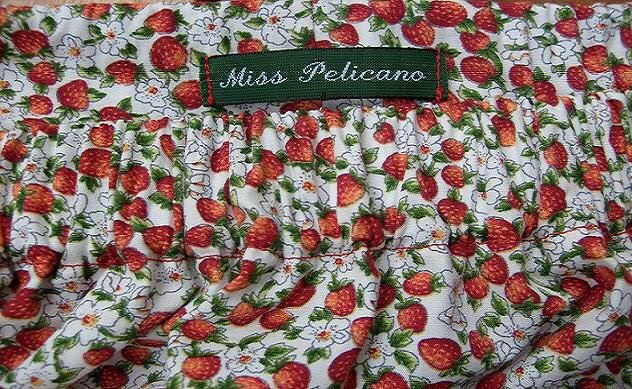 Miss Pelicano: Girly Skirts - Yes! Again! Birthday, after birthday, after birthday.... We know so many children who have their birthdays quite close to each other, so why not more girly skirts? I bought the flowery bias tape, which I used here as decorative ribbon, ages ago and finally found the perfect fabric to go with it. I think it looks so cute together!